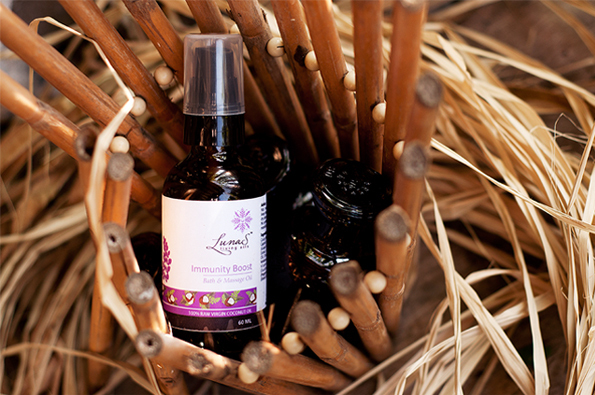 the "Tree of Life" and "Miracle Tree"
"I tried Luna's oils and right away I noticed a difference. Feels very moisturizing , my skin looks better and it feels very natural!" “As expert in Anti-Ageing and Preventive Medicine, I am careful with the products that I use. 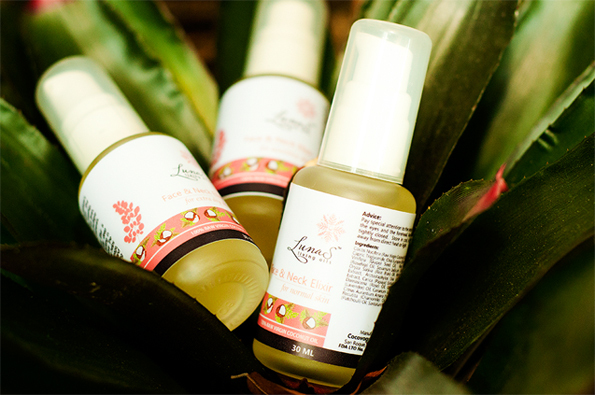 The face and neck elixir is the most important product I apply on my face. It’s quick absorbing, 100% botanical blend of superfood ingredients to nourish, hydrate, and repair the skin naturally"